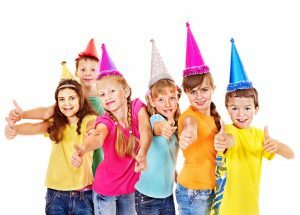 Celebrate your Birthday at Illini Skateland! 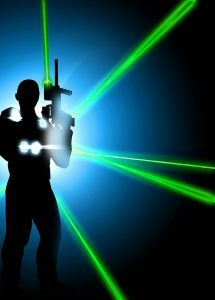 We want to make your day memorable with special party packages including roller skating or laser tag. Can’t decide? Choose both with our Ultimate Package. 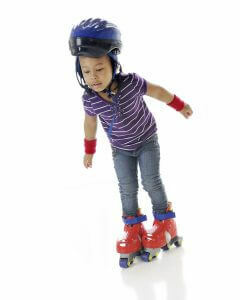 All birthday parties are held during our public skating sessions. Birthday Child receives unlimited Pepsi! Chose A Character: Minion, Paw Patrol, Trolls, Ninja Turtles, Roller Roo, Kookie Bird, or Party Puppy.